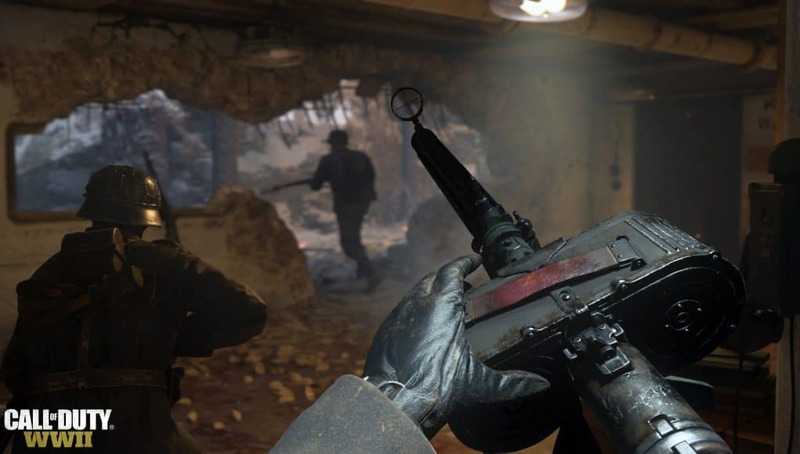 In the ongoing Reddit AMA, Sledgehammer Games’ Condrey has confirmed that Supply Drops are returning in Call of Duty: WWII. They have stated that all weapon variants and gear will be cosmetic only, and no stat-based changes to weapons in Supply Drops. All weapon variants and gear variants in Call of Duty: WWII supply drops are cosmetic only, so there are no stat-based variants in play. 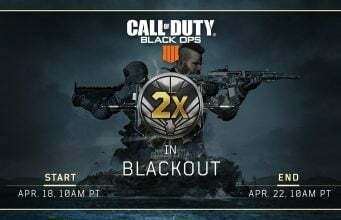 We’re also offering players Collections and Collection Bounties, giving a direct path for our community to earn items through all modes of MP and Headquarters play.